In the spirit of being a self-reliant Church, the Diocese of Karonga embarked on some activities to generate income to enable the Diocese operate with minimum external support. This dream is slowly being realised as most of the activities put in place are giving positive indicators. 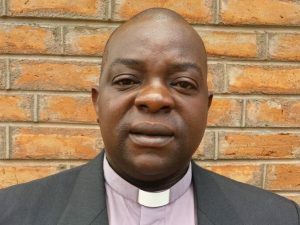 According to the chairperson of the investments sub committee within the Diocesan Finance and Investments Council, Mr Israel Chavula, all of the income generating activities of the Diocese are performing well. Mr Chavula, who is the Public Relations Officer of Standard Bank, cited the Diocesan Filling Station in Chitipa, Coffee Farm in Misuku, Chipunga multi-agricultural farm, and Uledi Cattle Farm as some of the diocesan investments that have a promising future. ” Last time we met as the finance and investment council we gave targets to each income generating activity. Today we have gathered to evaluate how each IGA has performed. From the reports we have received, I can assure you that all our income generating activities have performed above the limits we set”. Said Chavula. “None of the IGAs has let us down,” he re-affirmed. 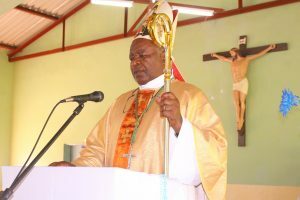 Commenting on the same, the Vice Chairperson of the Finance and Investment Council, Monsignor Denis Chitete, hailed the Council for all its efforts that are geared towards making the Diocese self-reliant. He described the Council as the vital third arm of the integral development of the Diocese. He did not mince words on the necessity of the Finance Council saying there is not Pastoral work or work of charity/ love (Caritas) that can function perfectly without finances. 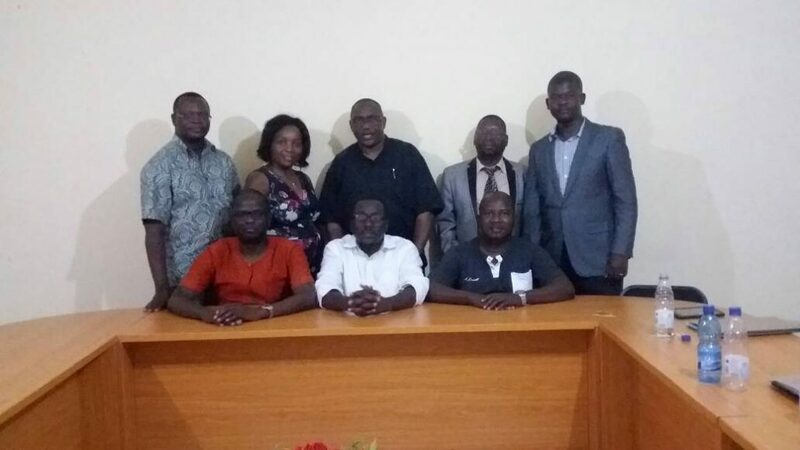 These sentiments came after a daylong Financial and Investment Council meeting which took place on the 7th of April at Bambo Zutu House. Present at the meeting were the Vicar General and Vice Chair Person of the Council; the Pastoral Secretary, Fr. 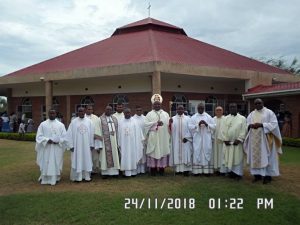 Joseph Moloka Sikwese; Mr. Mwawi Shaba, the Caritas Secretary; Mrs. Lusungu Kacheche Zinkambani, Mr. Daniel Zimba, Mr. Israel Chavula, Mr. Francis Gondwe and Mr. Maupo Kumwenda, the Diocesan Account. Absent was Fr. Silwamba the Director of Finance Investment and Administration who is following a Master’s Degree programme at Mzuzu University.